I am a sucker for a face mask, especially if it's NEW in the shops, my curiosity gets the better of me and I just have to snap it up. I have recently got into sheet masks, I must admit I never used to be to keen on them, but I have persevered and now enjoy the cooling feeling and I certainly enjoy the super soft hydrated skin, I have after using it. 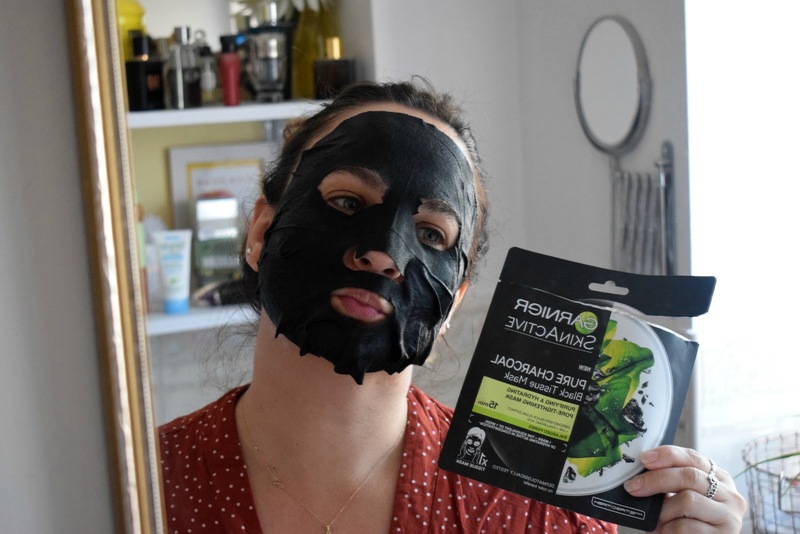 Recently I picked up this new offering, Garnier skinactive pure charcoal black tissue mask , a black charcoal based hydrating mask, that promises to purify and hydrate, and I am all up for that. 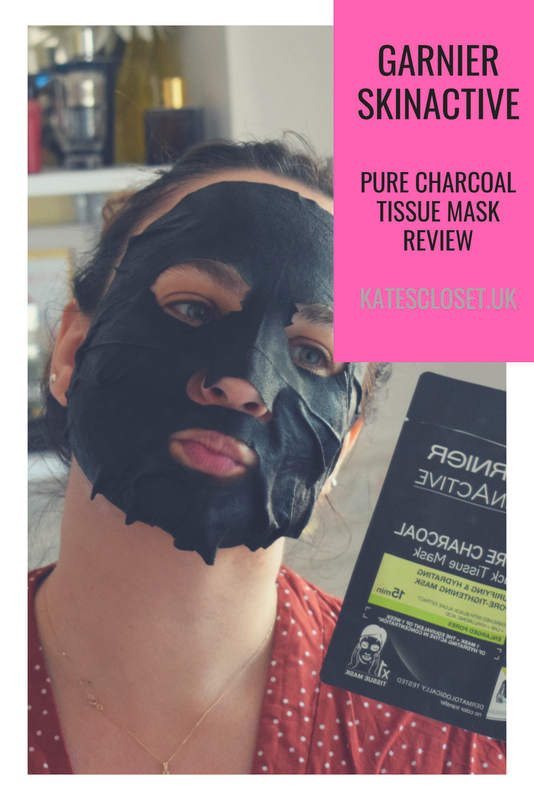 The Garnier skin active pure charcoal black tissue mask, goes on like any other tissue mask, so is easy and mess free to apply, the mask immediately feels cool all the skin and is really refreshing. Just leave on for 15 minutes, remove and massage the left over product into the skin. This mask is super hydrating and my skin feels so soft after use, it also makes my skin look brighter and clearer. I can certainly see a difference after using, I have been really impressed with this mask and will most definitely be picking it up again, on my next trip to Superdrug. Sounds great! Thanks for the review.